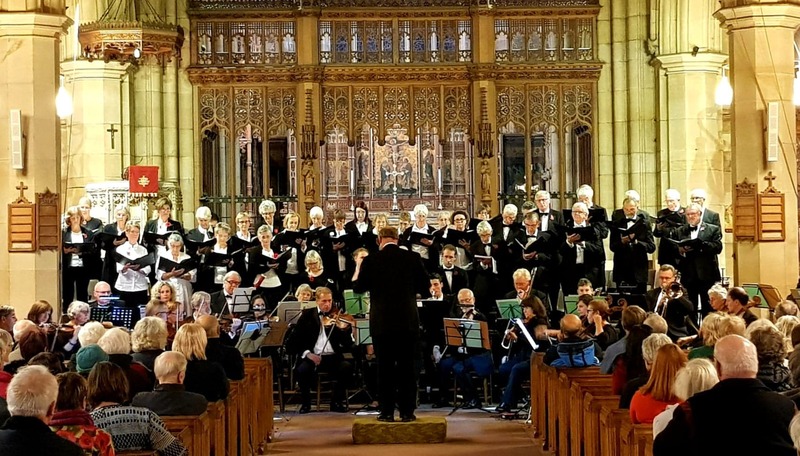 Our aim is to enjoy choral singing together in rehearsal and perform at a high standard, giving enjoyment to all who come to listen. We are delighted to announce that the international cellist Jamie Walton, has kindly agreed to be our President. Click here to find out more about Jamie and the North York Moors Chamber Music Festival. We offer a very warm welcome to new members. 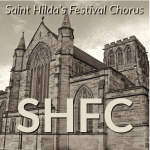 If you are interested in joining SHFC, you can find out more about the Choir, Orchestra and our Musical Director by going to the relevant sections of the website. See below for brief information of our next concert and rehearsals. For further details, please visit the Contact us page to get in touch with David Higgins, our chairman or you can use the form at the bottom of this page.